So, what's the colors about? Well, there are two possible origins. The more mythological one dates back to 1090 when King Roger I of Sicily landed there and the local populace offered to help him fight the Arab defenders of the Island and he was so pleased, he tore off a chunk of his chequered red-and-white flag. But that story, charming as it is, was debunked as a 19th Century myth. 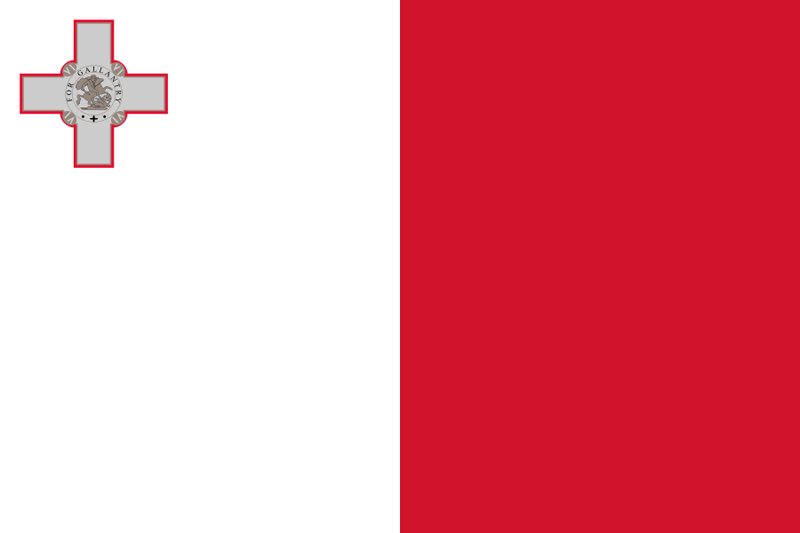 The real and more prosaic explanation is that the flag of the Knights of Malta featured a white cross on a red field and that sort of carried over into the British colonial period and into the present day. And that's the flag of Malta! Remember, until next time keep your flags flying- FREAK or otherwise!